Scale is a very important factor to keep in mind when designing a water feature. How much room will the feature occupy, and how will the adjacent spaces be used as well? Will the water feature be a focal point, or will it blend with the surroundings? Taking some preliminary measurements will always prove beneficial when planning out your water feature installation. You’re going to want to choose a style for your water feature that matches the characteristics of your home. A water feature can be designed to implement modern elements and shape, or it can be a naturalistic waterfall with live fish species and organic shapes and movement. Without water, there is no life. 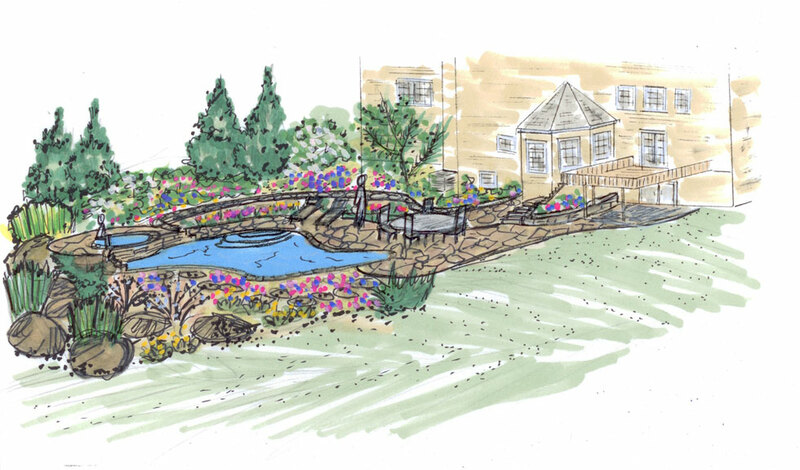 Thus, we must embrace this relationship by implementing plants around our water feature or pool that will complement the feature, as well as sustain the site conditions nearby. Your plantings should mind the function of the feature, as well as its use. Planting pedestrian-friendly plants around a pool is the most feasible, however you may want to plants around a koi pond that may deter animals from preying on the fish. 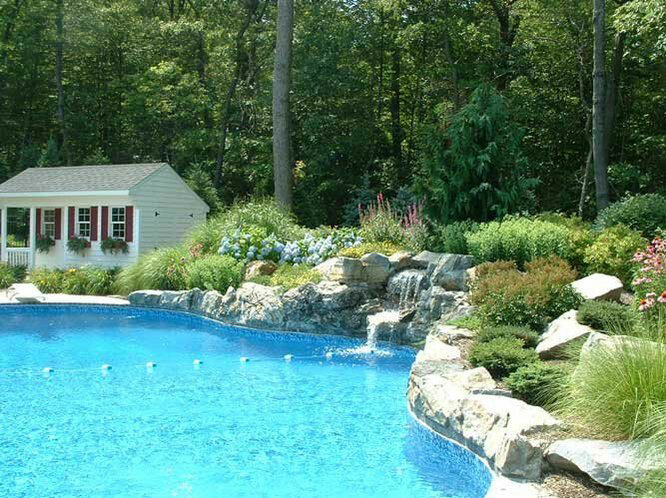 When choosing plants to accentuate your waterscape design feature, keep in mind the sun exposure to ensure that your plant life will thrive in their designated location. Water plants like Hyacinth and Water Lily will bring life right onto the water’s surface. Make your plantings as lush or conservative as you’d like, and remember to give them space to grow once established. Some maintenance is required for all water features, however some offer less than others. Coordinating the utilities and their subsequent maintenance during their season of use is important to prolong the life of your water feature. 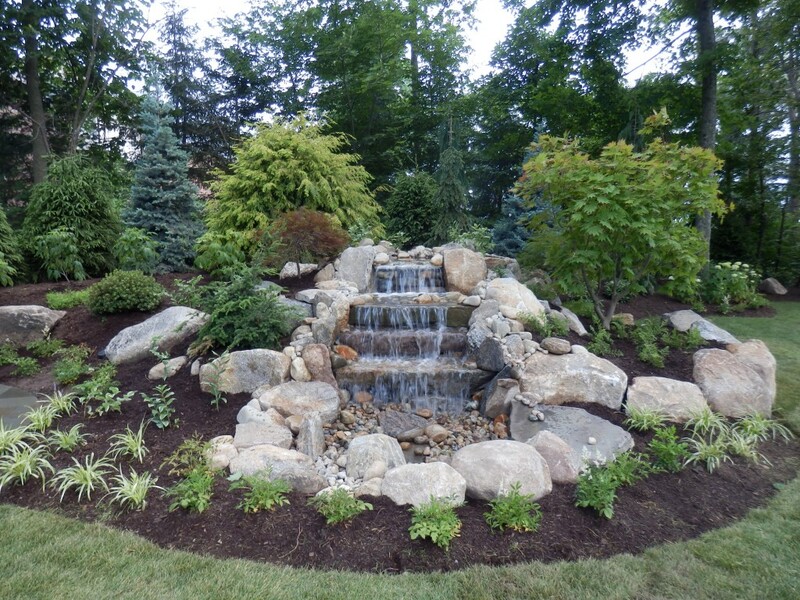 Proper maintenance will keep your water feature running efficiently, and give you the peace of mind to enjoy them year after year. 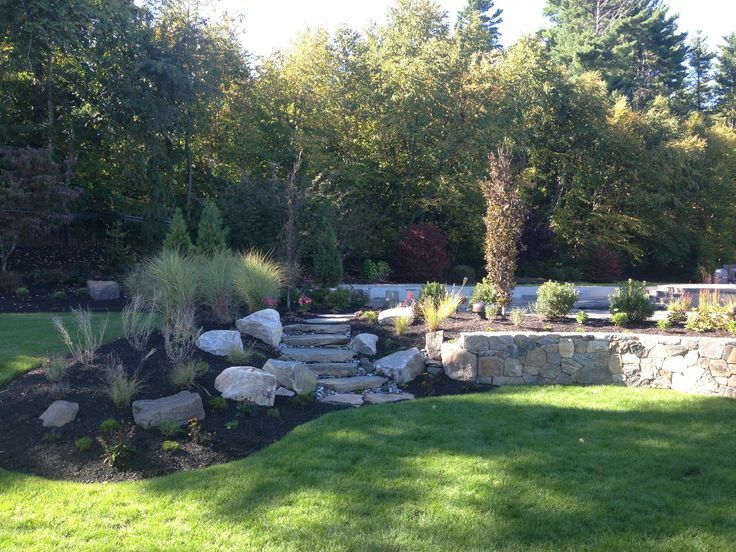 Your water feature can be designed to your wildest dreams, and if you follow some easy steps prior to installation, your water feature will become a staple in your landscape.